The Zeus Bag: Extreme versatility with unique attributes - at a realistic price point. As a new company in the market, Chad Zulian was eager to establish Zulz as a serious competitor. To get that recognition, the company had to bring something to market that would help it to truly stand out. 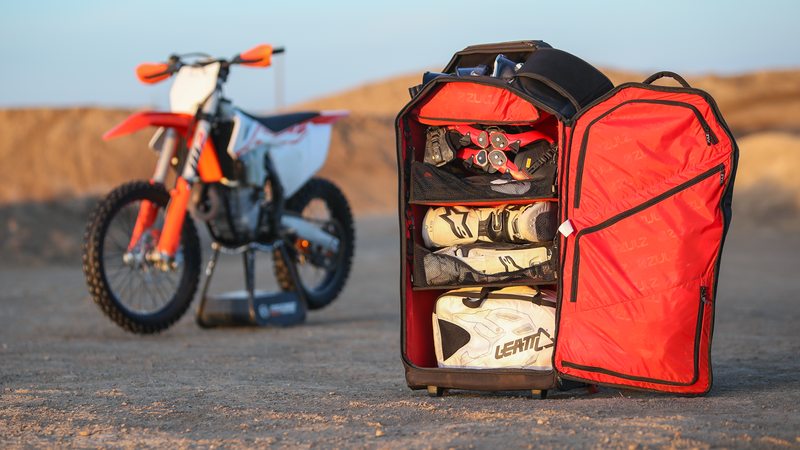 The vision was to create a large-size, spacious gear bag with multiple features and functionality that would fill a gap in the market and set it apart from its competitors. Jett’s job was to take that idea and turn it into a reality. The result is a truly unique gear bag. 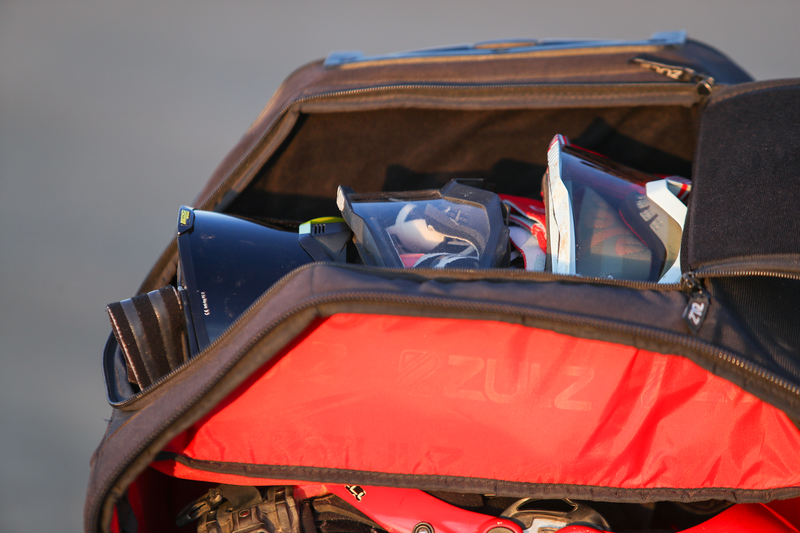 Very large in size, Zeus can be used flat or, unlike other gear bags, can be used upright, just like a locker. It features solid, snap-in shelves that fix easily and firmly inside the bag through the use of an innovative hook system. The system means the shelves are fully removable, making the bag’s interior customizable for use with multiple different sports equipment sets. The project to create the Zeus bag made full use of Jett’s end-to-end services. We commenced with a rigorous research phase, leading to multiple concepts for client review. Our main challenge at this stage was figuring out the specifics of engineering – how to create a sturdy, upright bag with a solid structure without investing in injection molding, something that would have not only increased the price exponentially but also made the bag far too heavy. The key lay in our developers’ extreme attention to technical details, working hand in hand with the factory, and also with our designers’ creation of detailed technical files. Our development team approached the removable shelving system with the same innovative mindset, creating a system that was riveted to the walls, making it easily able to bear weight, and overcoming the age-old problems associated with separating luggage within one bag. We produced exhaustive prototypes to make sure our theories were correct, and that this unique concept would stand up to the physical demands needed of it. Once both our own and Zulz’s team were completely satisfied with the result. 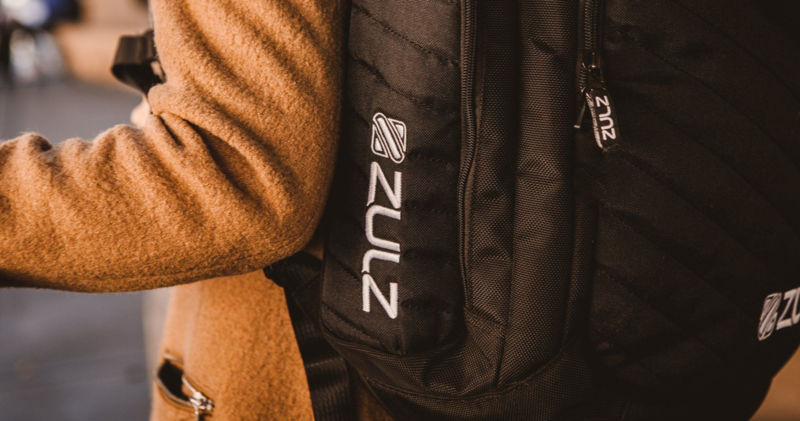 The Zeus met Zulz’s initial brief in every way: the bag is revolutionary in terms of organization, versatility and size, and with a price point of $350, it has gained fantastic reviews and has delivered strong sales since it’s coming to market. It is a truly standout product. A unique travel bag for the new breed of business traveler. 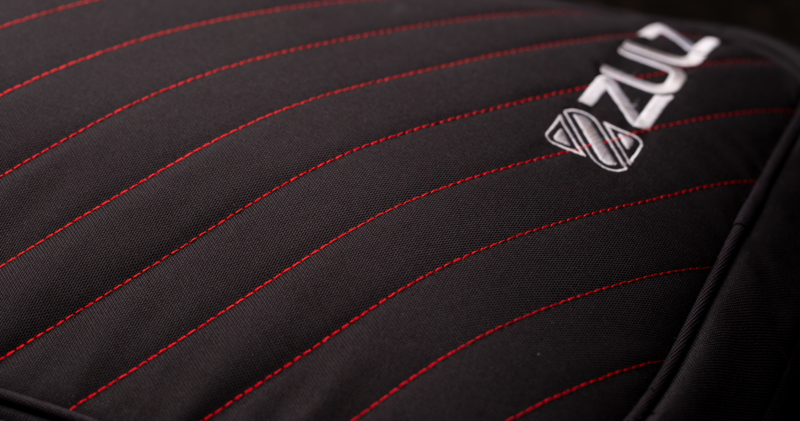 The ultimate in durability, functionality, and style.